Originally posted on my WP blog maeda.pm over here. The definitive information on WordPress Gutenberg is over here on the main WordPress project page. But I thought it useful to go backwards a little bit. In August of 2017, the rationale post on Matt Mullenweg’s blog is quite definitive. with the invitation made to visit the Github repository and to join the Slack channel. with another post in July 2017 by Mel Choyce that further clarified blocks in a few sketches together with XWP’s Joshua Wold. Optimizing for the user. Backwards compatibility is introduced as a key design constraint of Gutenberg. Introducing guides and placeholders. This is by far my most favorite feature of Gutenberg — it increases affordances. Enhancing the idea of templates. The vision here is about an entire page of blocks that are easily pre-set. Design that allows freedom. The key customers have been the developer community who’ve required flexibility above all. Discovery of blocks. Given that there’s so much optionality in WordPress, a means to search it better is built-in. Multiple layers to start. It’s possible to use the original editor (“classic”) without adopting the new Gutenberg system. Granularity that is flexible. There’s an underlying architecture that enables more tailored access to subcomponents. Code and experience combined. Much of the Gutenberg block system brings unheard of capabilities for developers. Going beyond the post. 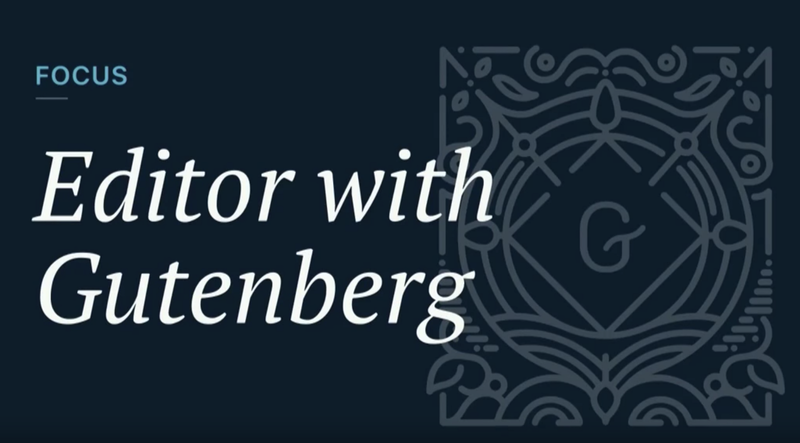 Gutenberg has been created to extend the lifetime of WordPress another 15 years, if not longer. Direct jump to minute 33:10 here. Backwards compatibility. There needs to be a path backwards. Portability. Nothing will vanish out of your control. No commitment. Everything is reversible. Incremental development. It will take time to evolve Gutenberg. May 2018 marks when frontend guru and CodePen Co-founder Chris Coyier kicked-off 7-part series on CSS Tricks with the “Learning Gutenberg” series led by noted speaker/developers Lara Schenck and Andy Bell. 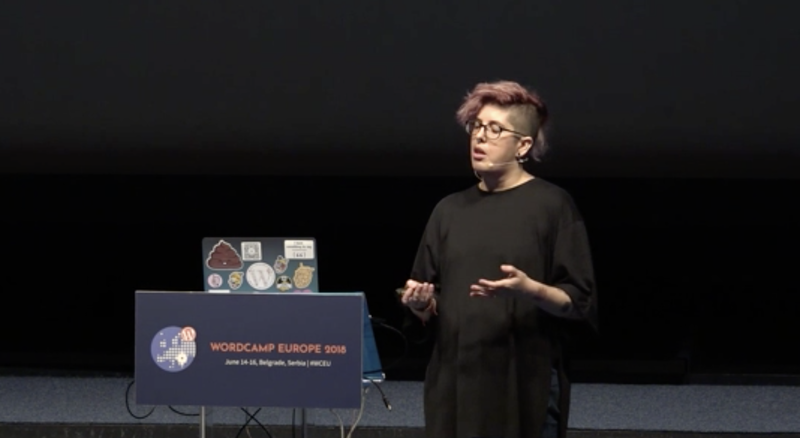 My Automattic Design colleague Tammie Lister explains over here. Originally published at maeda.pm on August 12, 2018.